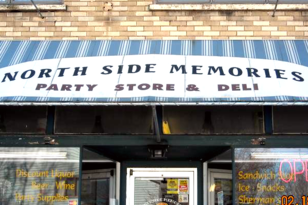 North Side Memories serves as your local neighborhood convenience store. 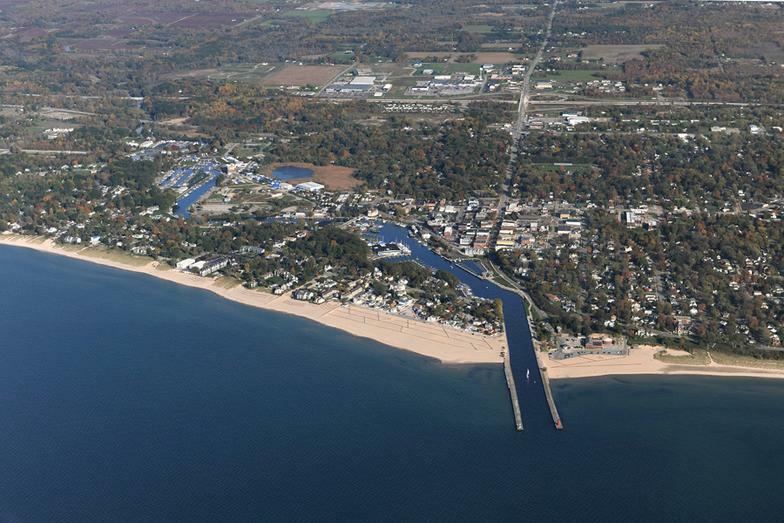 Stop in to see us any time of the year. We are opened spring, summer, autumn, and winter! 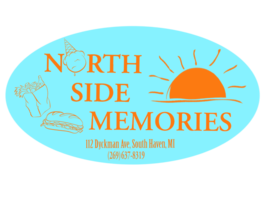 ©2011, North Side Memories, All Rights Reserved.